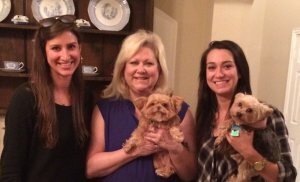 If You Want One of The Top Real Estate Agents in Flower Mound and Dallas Areas, Hire Stephanie! Stephanie is the BEST! She’s very professional, and always available. She knows the market trends well. I value her expertise exponentially. She’s truly a realtor held in high esteem! I highly recommend her services. Comparing Real Estate Agents in Flower Mound? Buying or selling a property in Flower Mound? Excellent! As you know there are lots of options when it comes to real estate agents in Flower Mound, TX and you’ve got a decision to make. If you’re looking to sell your Flower Mound house The Monarch Team at Keller Williams can help you sell your house for the highest price, making it effortless for you on your terms. We have the Top Real Estate Agent in the area! If you’re buying a home or Flower Mound area property The Monarch Team at Keller Williams has the experience you need to help make the buying process easier, less time consuming, and we’re on your side to help make sure you get the best deal while we worry about all of the details. We know how to make you stand out and give you leverage when buying your dream home. Either way, countless local home owners and investors trust The Monarch Team at Keller Williams to help them wade through the real estate buying and selling process while keeping more cash in your pocket and helping you save the time and headache of working with less experienced brokers. Give me a call at 469-744-6715 or dive into the resources we have on this site. 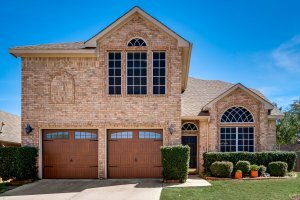 Looking for a home in Flower Mound? Search available listings and experience buying a home with our amazing buyers real estate agents.